That’s right, not only does MadCap Flare support Team Foundation Server (TFS) and Visual Source Safe (VSS), it also supports Subversion (SVN), without the need to install any third-party plug-ins. 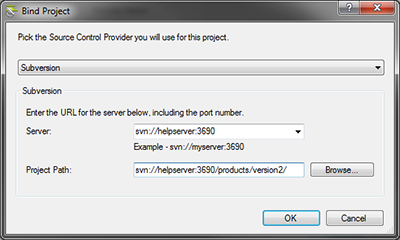 SVN is one of the most widely used source control solutions — it is free and can run on almost any platform. With Flare 7, you no longer need a third-party plug-in to take advantage of integrated source control and SVN. Now you can use SVN as a provider when binding an existing project to source control, creating a new project, and importing a project from source control. Take advantage of all of the source control features that are built in to Flare, such as checking files in or out, or getting the latest version of source control files. Flare v7 is Here – Cue Angels and Choir! 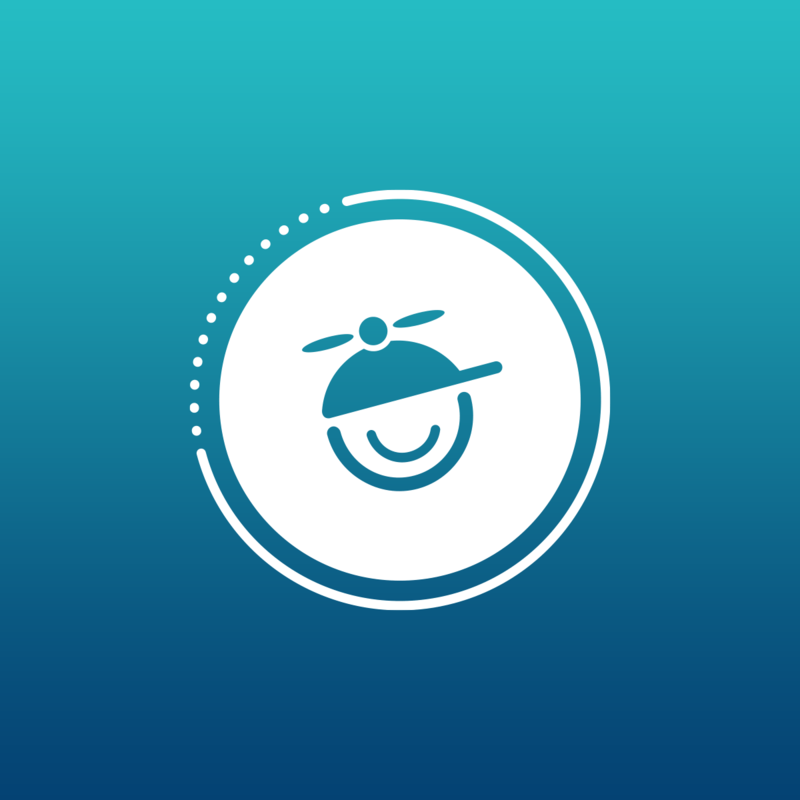 With over 10 years of experience in the software industry, Mr. Sermeno brings a wealth of knowledge and expertise to the product evangelist team, helping introduce new users to everything MadCap Software. In his spare time, Jose is the Project Director for San Diego City Robotics, the San Diego community college systems robotics program, and enjoys working in software design and open source hardware development. Prior to joining MadCap in late 2010, Jose ran a Drupal development shop, and was an application manager for Temple University Health System. is it possible to override or customise the SVN comments, our projects use Pre-Commit validation to ensure the comment Prefix is of a particular format relating to our issue tracking database? Yes, when you check in the file(s) from Flare you have the opportunity to enter any comment at that time. Unfortunately I can not find a way to bind the project to SVN without it using its own comments in the format of “Adding Folder c:\svnrepo” etc so each time I try and either create a new project or bind an existing one it fails the SVN part due to the strict comments format on our SVN Repo? Any further advice is appreciated, maybe there is no workaround and this need logging as an enhancement request to allow custom comments during the binding process screens. Theres not a comment entry dialog on the initial bind (even though SVN supports it) from the Flare side. I’ve added this as an enhancement suggestion (#77795) on the Source Control functionality with SVN. Thanks for identifying the issue. You’ll receive an email when this is addressed in the future. Sorry for digging up this old topic , but I am in a dire situation now . I am stuck with Flare 7 and trying to bind my project to svn using Flare’s in built mechanism . I could not get the binding done no matter what I do . Getting a ssl hand shake error when i click browse button. Looking online I found this thread. This might help you in resolving the error. This can happen when the hostname reported by the server does not the match hostname given in the SSL certificate. Make sure your server configuration uses correct values for ServerName and NameVirtualHost.